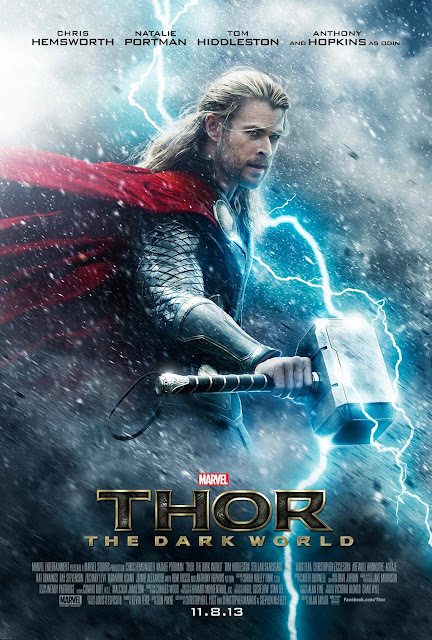 WillingToBeLucky.net: Two New Photos from Thor: The Dark World!!! 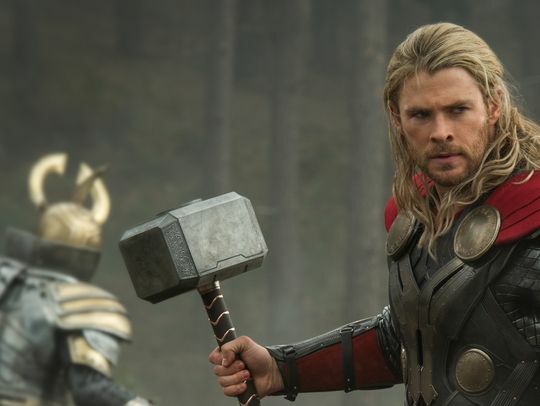 Last week, we got a look at the new poster for Marvel's Thor: The Dark World, the forthcoming sequel to the 2011 film Thor and the second of Marvel's Phase 2! Today, USA Today released two exclusive photos from Thor: The Dark World!!! 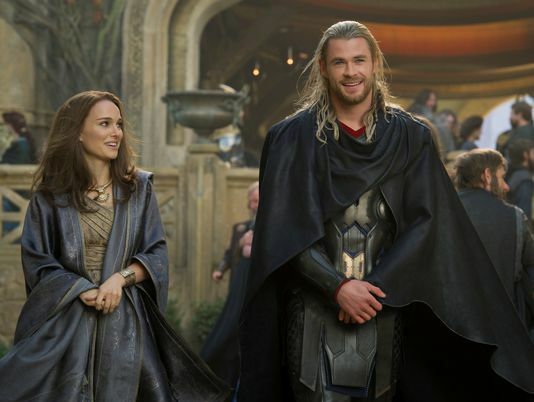 We get a first look at Thor and Jane back together! As well as the Norse god holding his weapon of choice, the Mjölnir. Thor: The Dark World hits theatres November 8th!